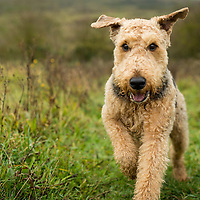 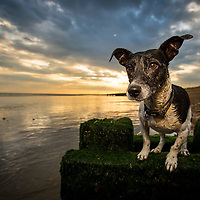 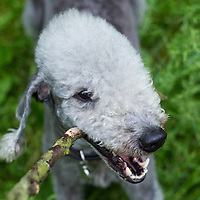 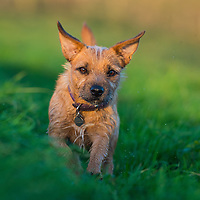 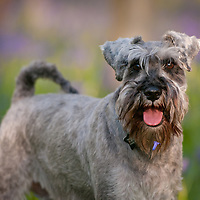 Images of Terrier breeds of dogs. 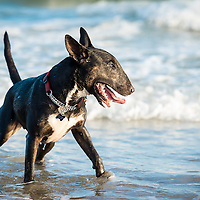 Images of English Bull Terriers. 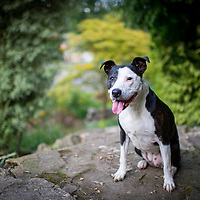 Images of Staffordshire Bull Terriers. 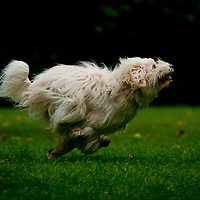 Images of West Highland Terriers. 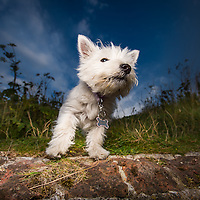 Also known as Westies.